Instead of traveling to Victoria Falls in March, April and May, when most people do, our editor visited during the rainy season. He was delighted to find fewer crowds, lower prices and a prettier landscape. He stayed in contrasting safari lodges on both sides of the falls, in Zambia and Zimbabwe, but only one met his expectations. 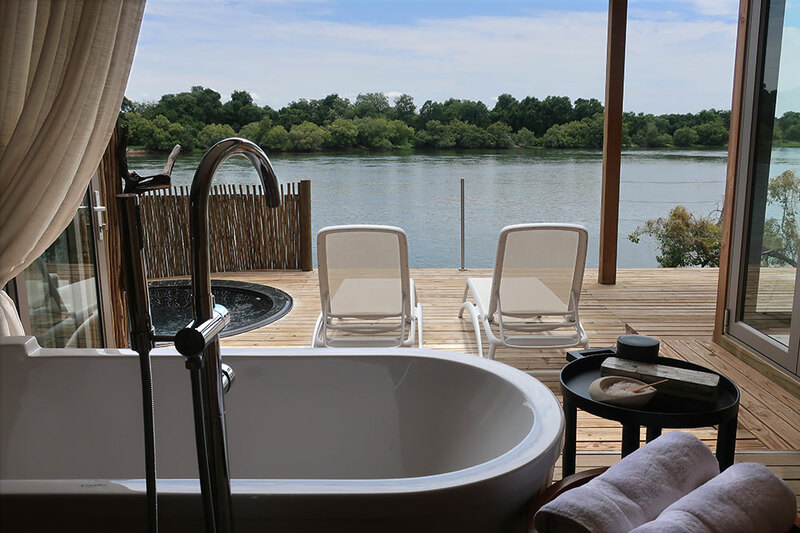 Set within the splendid Zambezi National Park, this five-villa property, affiliated with the larger Victoria Falls River Lodge, operates as its own self-contained resort on a private island. Elevated boardwalks lead to wood-paneled treehouses, which have air-conditioning in the bedrooms but not baths, and plunge pools on wide terraces. 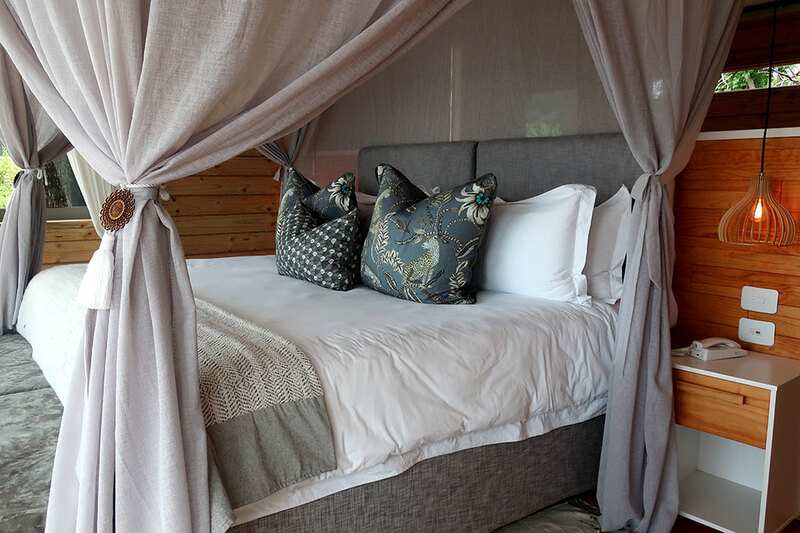 Read more about Victoria Falls River Lodge Island Treehouses.